Ahh, autumn. You make me want to light bonfires in my backyard, start drinking cocoa on the daily, and cozy up in anything warm and snuggly. This fall I'm exploring my reignited love of flannel (I'm actually wearing a flannel shirt right now as I write this), and with these local Minnesota temperatures ever on the decline, a DIY flannel throw was in order. I just love blankets - you can never have too many, which makes them a wonderful gift. This one was simple to make too, and ever so comfy. The way I see it, you can never have too many blankets. 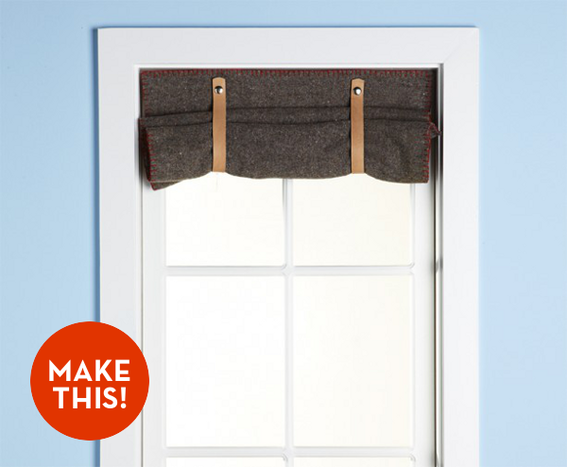 They ALWAYS come in handy and are a great way to switch up accent colors during different seasons. It's January, the coldest and dreariest month of the year. To combat the chill, we've rounded up 15 of our favorite throw blankets that are sure to keep you warm and cozy -- and stylish! So, pour yourself a nice cup of tea, grab your favorite book, and check out our top picks. After 7 years with the same bedding, I recently got the urge to switch things up in the bedroom textile department. In my search, I came across quite a few fun, stylish, and affordable options! If you're looking to add some color or pattern to your bedroom, check out these 16 duvets under $100! Okay, so I don't know how to knit and I've never tried. 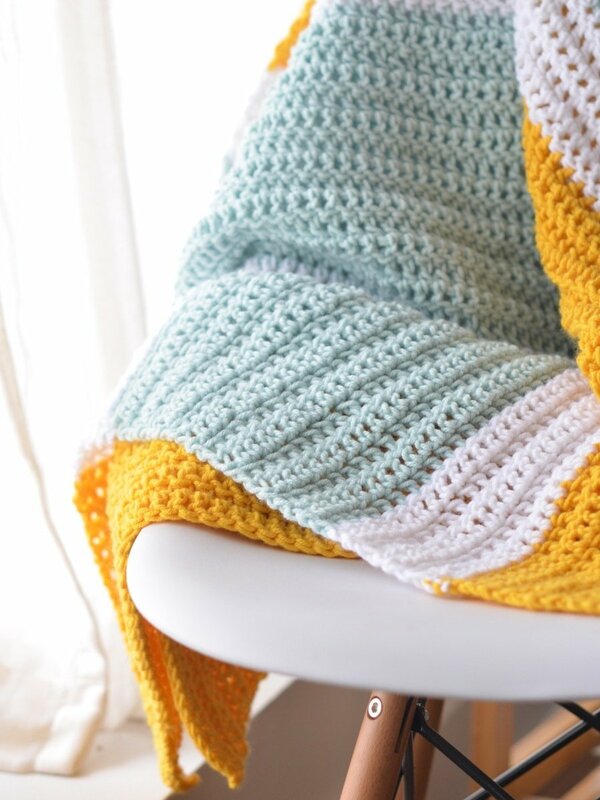 But, holy cow, if this DIY giant knit blanket doesn't make me want to learn STAT! Make It: A Cozy DIY Felted Patchwork Throw! A spectrum of soft, felted wool offers up a quick, easy, and absolutely stunning patchwork throw! How To: DIY Hammock in Minutes. Mother Earth News has been around since 1970, and have been turning out find projects and ideas ever since. Case in point: this easy, no-sew hammock project from the July/August 1984 issue. As the tagline suggests: Forget special equipment, training, and hours of craftwork: Just grab a blanket and a rope. The Snuggie + Bonus Parody! Have you seen the commercial for the Snuggie Blanket? If not, let me explain the concept: The Snuggie is a blanket with sleeves that makes anyone who uses it look like cross between a monk and Severus Snape. Silly? Yes, but not as silly as this parody by jacksfilms, which is actually even funnier if you've seen the original commercial first. It's a blanket made of knitted circles with crocheted edges. Joy has been working on it for an age, and says that while the pattern (which she learnt at The Knit Cafe here in Toronto) is simple it is labour intensive, as it takes 300(!) circles to make a good-sized blanket. But what a great, fun, and elegant way to use up scraps of yarn.